Jen completed her Physical Therapy degree from the University of British Columbia in 2004. From 2008 until 2016 Jen worked at Sungod Physiotherapy in Ladner BC, a busy private practice with an excellent reputation in treating sports injuries. Jen joined the team at Kamloops Physiotherapy and Sports Injury Centre in 2016. She has combined her passion for sport physiotherapy with a strong dedication to post-graduate education and has earned her Diploma of Advanced Orthopaedic Manual and Manipulative Therapy, Certificate of Sport Physiotherapy and certification in Gunn Intramuscular Stimulation (IMS) as well as training in Vestibular Rehabilitation, K-Taping and Connect Therapy. As one of the most experienced Sport Physiotherapists in Kamloops, Jen is a great asset to our clinic and community. Jen graduated in 1998 from University of Concordia with her Bachelor of Science in Athletic Therapy prior to obtaining her Physical Therapy Degree. 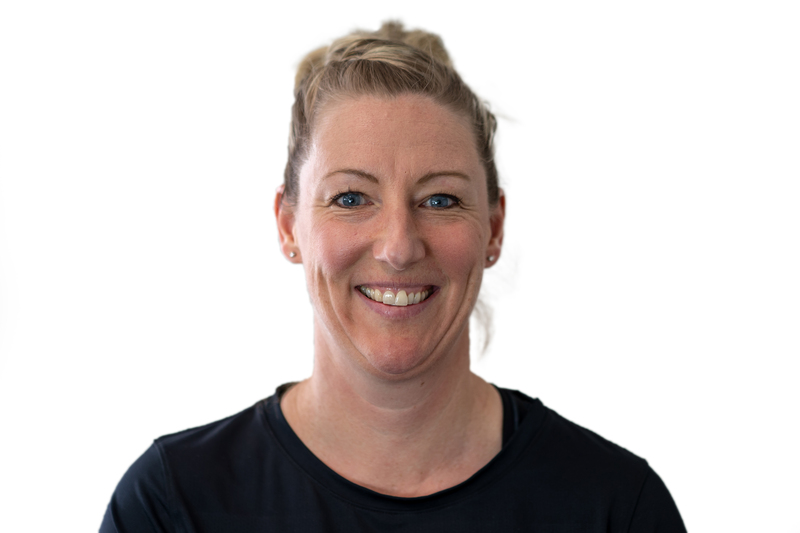 Since 2004 Jen has been dedicated to continued education obtaining post graduate credentials receiving her Certificate in Sport Physiotherapy in 2007 and Gunn Intramuscular Stimulation (IMS) in 2011. Jen completed the rigorous multi-year process of courses and exams to obtain the Diploma of Advanced Manual and Manipulative Therapy in 2012. In 2015 she dedicated another intensive nine months to complete the Connect Therapy Series with Dr. Linda-Joy Lee. 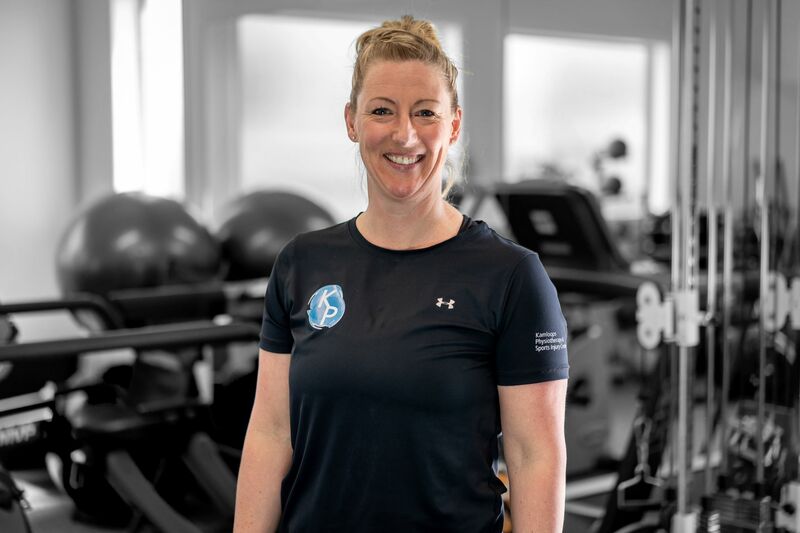 Jen has immersed herself in the athletic community working with teams like the UBC Old Boys/ Ravens Rugby, Surrey Eagles Junior A Hockey team (BCJHL) and Vancouver Giants Hockey team (WHL). Jen was selected to be a part of the host medical team for the Vancouver 2010 Winter Olympics covering the hockey venue. In 2017 Jen provided on-site physiotherapy coverage at the Harper Mountain Enduro Mountain Bike race and in 2018 Jen provided court-side coverage to young athletes at the BC Winter Games. Jen is an avid cyclist (road and mountain) and an enthusiastic member of the Dirt Chix Kamloops women’s mountain bike group. Jen also is a snowboarder and loves softball and Yoga.